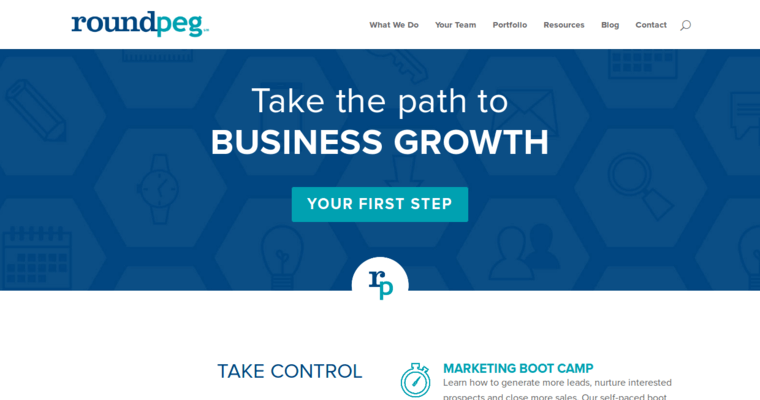 Located in Indianapolis, Roundpeg is a marketing and web design agency that specializes in digital content marketing. Their comprehensive list of services includes marketing strategy development, graphic design, inbound marketing, web design, email marketing, social media marketing and content development. Partnering with Roundpeg is a great way to take the angst out of content marketing. Their team of experts are seasoned professionals who employ a proven marketing strategy to support your growth initiatives. In addition to creating the strategy, Roundpeg will equip you with the knowledge required to drive sustained results. One of the priorities of the Roundpeg team has always been quality service. Whether your business is large or small, they will meet and often exceed your expectations. Roundpeg will design your website using WordPress and then guide you through the process of making updates. Having the capability to update your website is both practical and empowering.